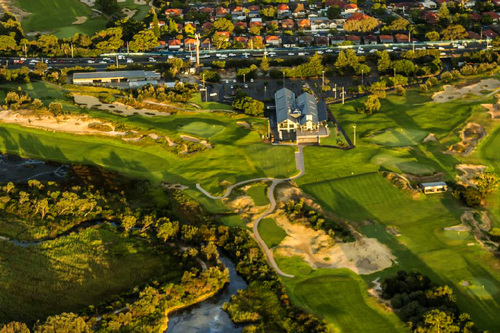 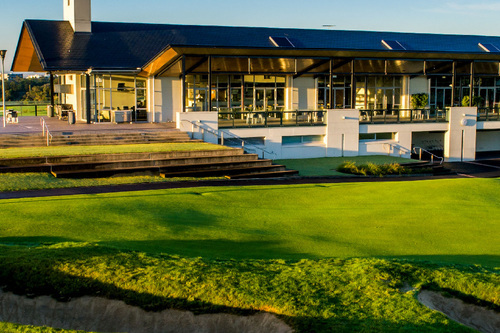 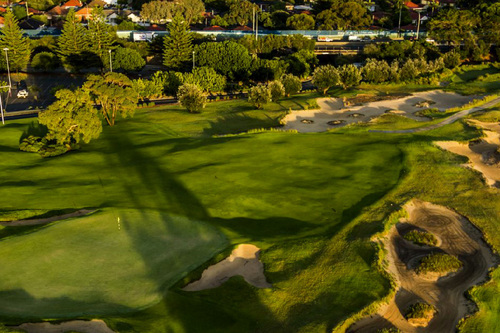 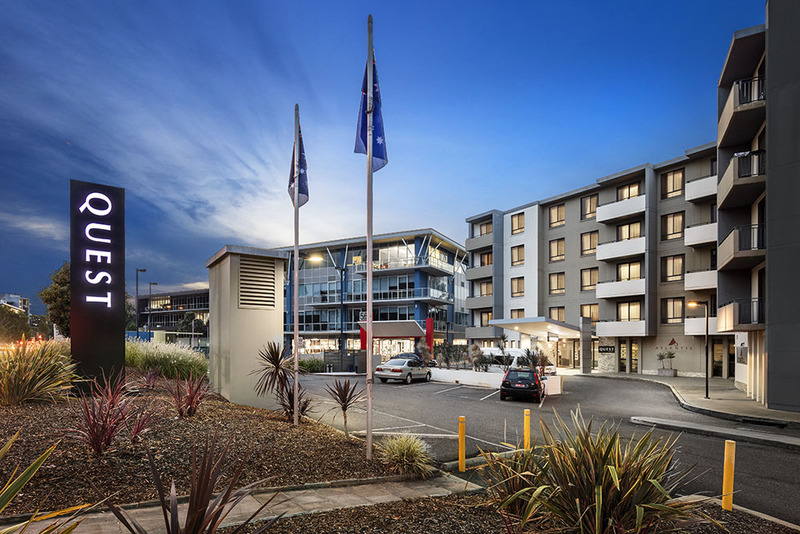 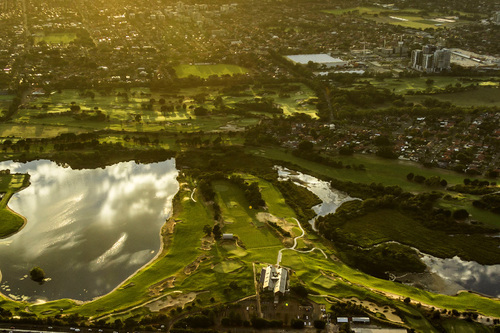 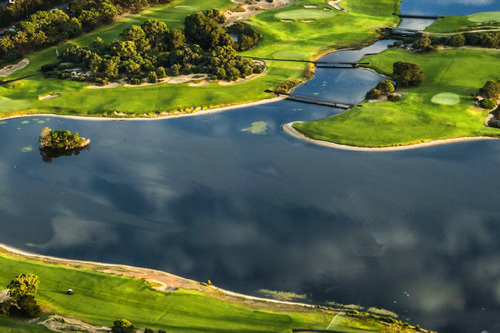 The Lakes is one of Australia's pre-eminent private clubs and one of the leading major tournament venues in Australia having recently hosted the 2010, 2011 and 2012 Men's Australian Opens. 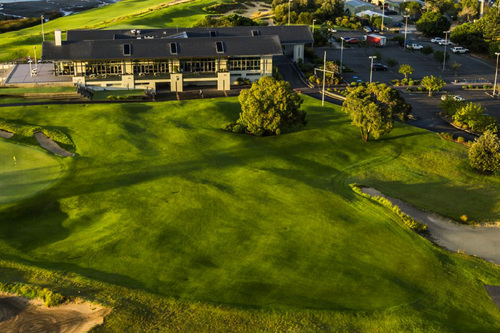 The golf course provides the golfer with a unique opportunity to play one of Australia's most famous layouts in a serene environment on outstandingly presented playing surfaces. 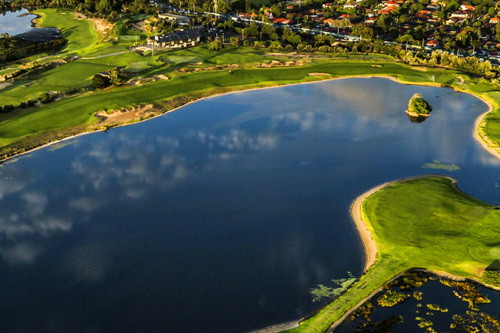 The Lakes is one of the few clubs in the country to have successfully combined world class facilities and service as a leading prestigious private golf club whilst also regularly hosting major golfing tournaments. 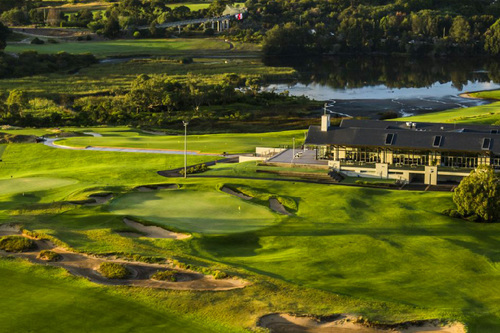 The culture of the club is built on the passion for the game of golf and the accompanying relaxed, social camaraderie.